Houses and infrastructure on Barbuda have been “totally demolished,” Antigua and Barbuda’s Prime Minister told media following a helicopter trip to the Caribbean island. The island of 1,600 residents went radio silent for over twelve hours, causing wild speculations over their fate. 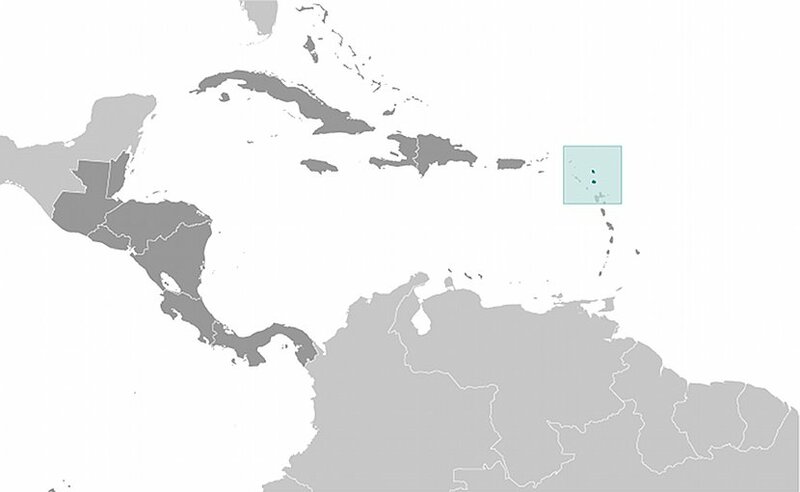 Location of Antigua and Barbuda. Source: CIA World Factbook. “There has been a fatality. An infant died as a result of their mother trying to escape a damaged property. We are not too sure of the cause of death,” Browne told local ABS news in an interview. Browne waited out the storm on a neighboring island at the request of his staff before flying in via helicopter to assess the damage first hand. “Even though they had a backup ham [radio] system and a satellite phone, they were destroyed. They had absolutely no way to communicate with us,” he said. While the PM was on the ground, meeting with survivors, a second aircraft conducted a preliminary assessment of the damage inflicted. “The entire housing stock was damaged. The cost to repair the infrastructure will be no less than $150 million,” Browne said. The official praised the level of preparation ahead of the hurricane which he claimed was directly responsible for the near total lack of fatalities in spite of the widespread devastation which he estimates has left roughly 60 percent of the population homeless. Browne promised to do “whatever it takes to accommodate the Barbudan people,” suggesting renting private property and the old airport terminal building to house those displaced by the destructive hurricane. He also confirmed that, as of Wednesday evening, there was no mandatory evacuation order ahead of Hurricane Jose but added that people should use common sense and find shelter or evacuate as they see fit. According to 2011 Census data cited by ABC the island’s population is approximately 1,600 people, though Browne estimates the number at closer to 1,800.